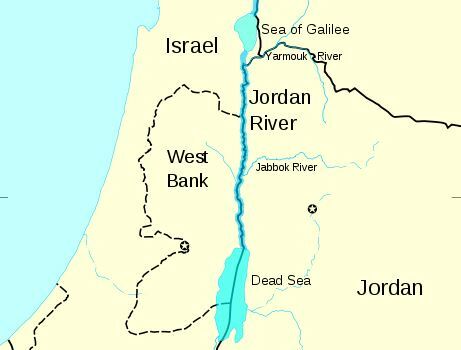 There are two significant bodies of water in the Holy Land—the Lake Galilee and the Dead Sea. 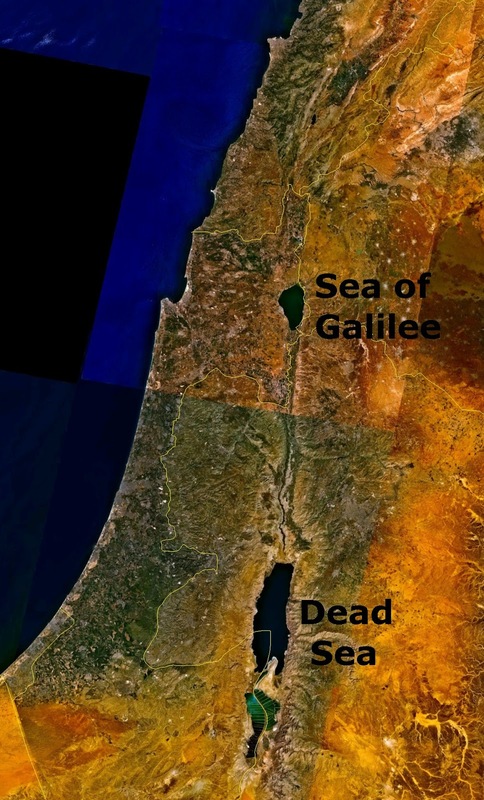 The Lake Galilee is alive, with so many varieties of fish and marine life, while the Dead Sea is truly dead, with no living organisms whatsoever. Why? That’s because in the Lake Galilee, water enters and exits, while in the Dead Sea, water enters and there is no exit. So, too, for us. If we just receive and do not give, we become spiritually dead.